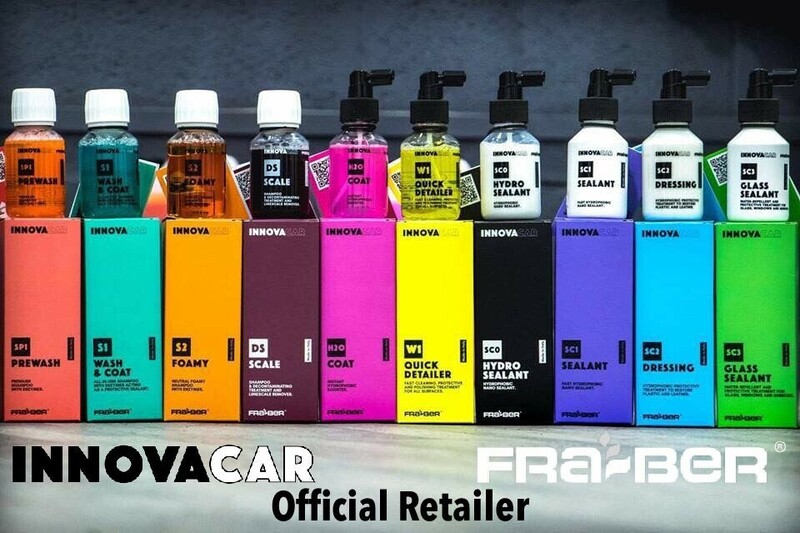 are you intrested to be come a dealer of innovacar fra-ber car detailing products? Follow our training to be come a INNOVACAR FRA-BER dealer in Spain. Fill in the contact form and ask for the conditions.